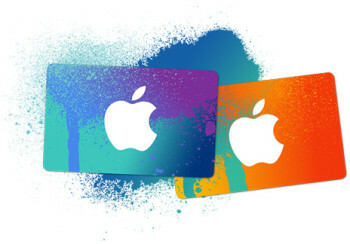 iTunes gift cards are back on special offer in your local Tesco. The deal is running until January 11th. ALL denominations are currently 15% off. As usual, you can combine this deal with the ‘150 Clubcard points for spending £50 on gift cards’ deal which has been running for a couple of years – albeit you rarely see it advertised in store. The easiest way to hit £50 is probably to buy 2 x £25 gift cards for £42.50 after the discount, and throw in £10 from Starbucks or similar on top. That squeaks you past the £50 target to trigger your bonus points. You can also buy iTunes cards via the Tesco Gift Card Store but, with postage added, it is not as good a deal.